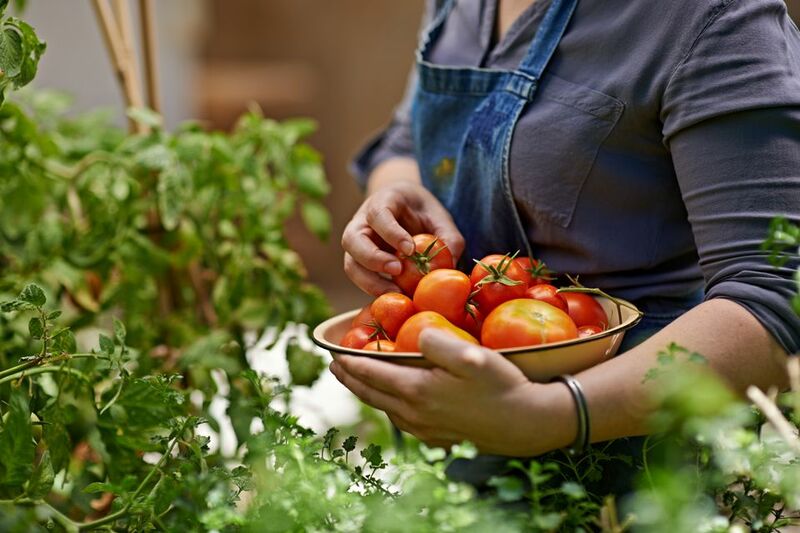 One of the best things about growing your own tomatoes, especially if you grow from seed, is that you have a much wider selection of varieties available to you, including some very tasty heirloom varieties. Tomatoes are a pretty easy crop overall, but there are some things you can do to ensure good crop health and strong production. Tomatoes don't have many pests, but the ones it does have can be a real problem if they aren't dealt with swiftly. There are few things more heartbreaking for the tomato lover than having your plants hit with disease. Sometimes, the problem is easily remedied. Other times, we're not so lucky. Here are some of the most common tomato diseases. Here's what you need to know to save your own tomato seeds to plant next year. If you just can't get enough information about tomatoes, here are some miscellaneous reviews, articles, and blog posts that may interest you.